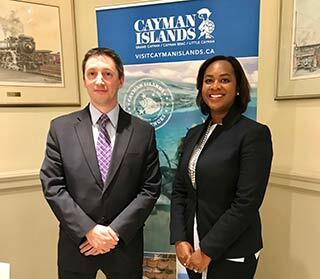 From the Cayman Islands Department of Tourism: Raymond Mathias (L), business development manager – Canada, and Oneisha Richards. 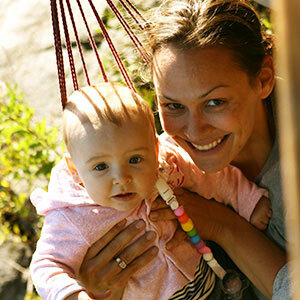 Tina The Travel Agent (or her twin!) was also in attendance. Chef Massimo de Francesca prepares the first course. 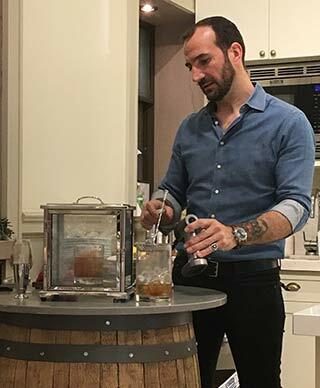 Master Mixologist Charles Joly prepares his ‘Smoked Island Old Fashioned’. 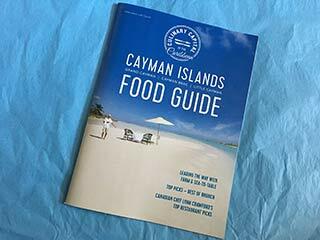 The new Cayman Islands Food Guide is now available. 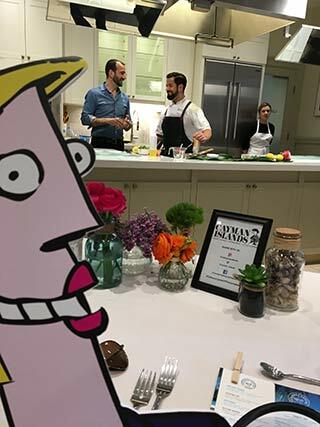 The Cayman Islands brought a little island flavour to midtown Toronto this week to promote what the destination has to offer in terms of food and drink. The team was led by Massimo de Francesca, Executive Chef at the Kimpton Seafire Resort & Spa, and Charles Joly, Master Mixologist and James Beard Award Winner. “We’re not as known in Canada for culinary experiences,” said Oneisha Richards, deputy director, international marketing & promotions for the Cayman Islands Department of Tourism. Pairing unique and flavourful dishes with a range of delicious cocktails, the event was a culinary adventure of the best possible kind. Upon arrival, everyone was handed a ‘Done Right Daiquiri’ consisting of 12-year-old rum, lime and island spice. 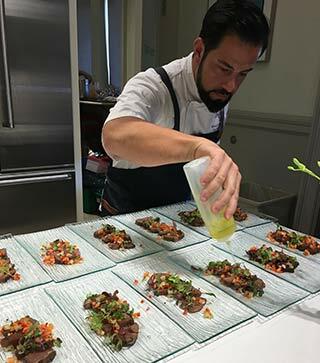 We then received our first course: Seven Mile Ahi – a smoked tuna, crudo style, with escovitch veg, fennel pollen, olive oil and Cayman sea salt – paired with the mixologist’s very own creation – ‘The Protagonist’ -- white rum mixed with grapefruit, papaya, sparkling wine and smoked salt. The next pairing was the Blossom Snapper – Caribbean pink snapper layered with avocado, charred palm heart, a guava glaze and starfruit relish – and ‘Sunset Smash #2’ (or ‘Seven-Mile Smash’), a refreshing mix of curacao, strawberry and chartreuse flamed rosemary. Then there was dessert: Coconut Delight – an eggless custard base made from coconut milk topped with toasted white chocolate and mango gel – and a ‘Smoke Island Old Fashioned,’ which was actually delivered covered and when revealed in front of us, actually smoking. Home to the only AAA 5-Diamond restaurant in the Caribbean, some of the best chefs in the world set up shop in the Cayman Islands, where the rich cultural diversity, a focus on farm- and sea-to-table freshness is the norm, and of course, the idyllic locale, are all major draws. Also promoted at the event is the new Cayman Islands Food Guide, which features highlights on ‘must eat, must drink,’ top picks for brunch, a look at the local market scene, the best local foods, and even a glossary of local staples (think conch, breadkind and heavy cake).